The Pet Ting Haunted Skull Cave gives your tank a mysterious felling. 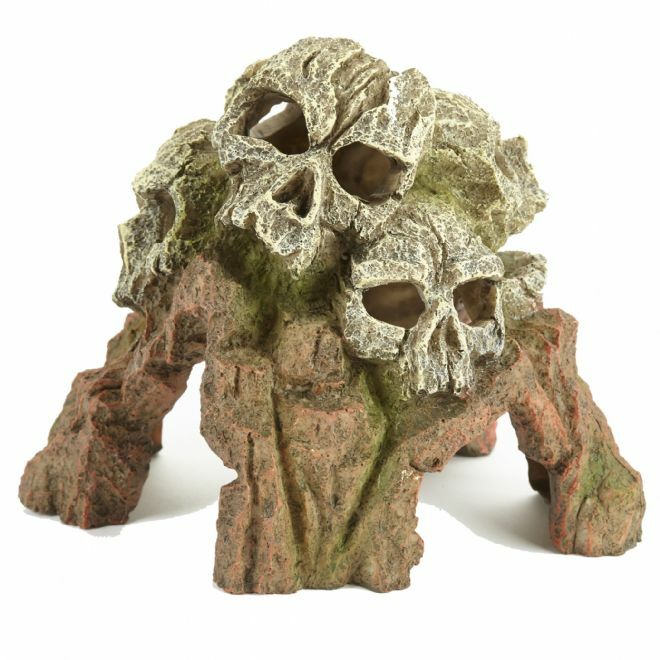 With its skull and rockery design it also gives your fish a place to hide and to swim around. Your fish will never get bored with this beautiful ornament.